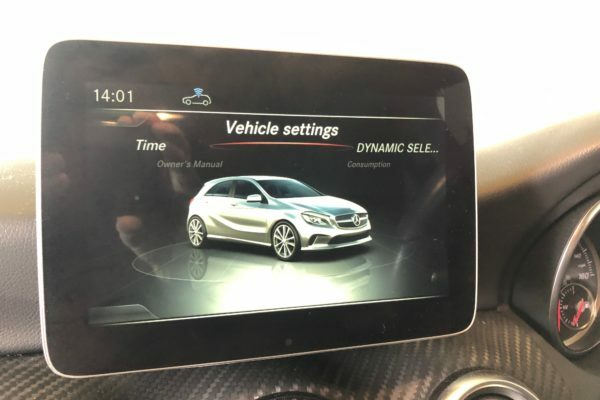 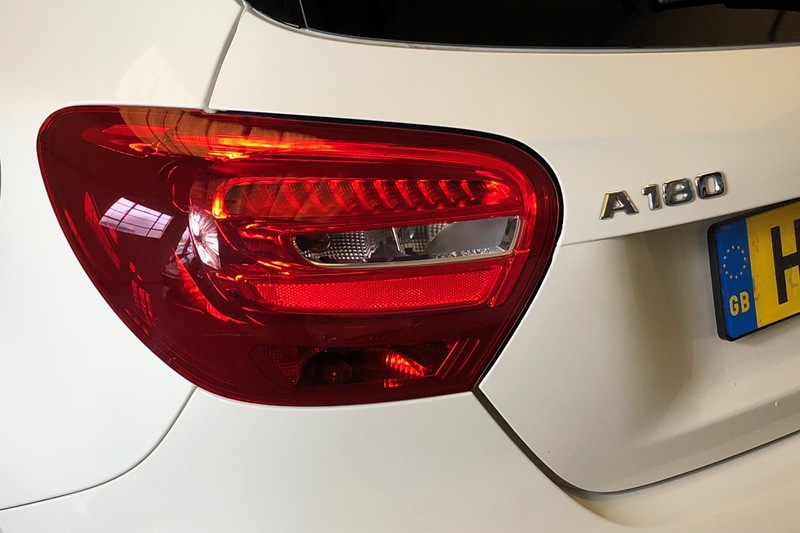 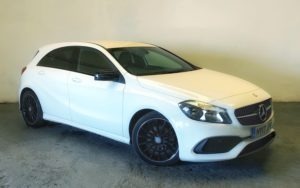 This 2017 Mercedes-Benz A Class A180 has the desirable AMG Line spec. 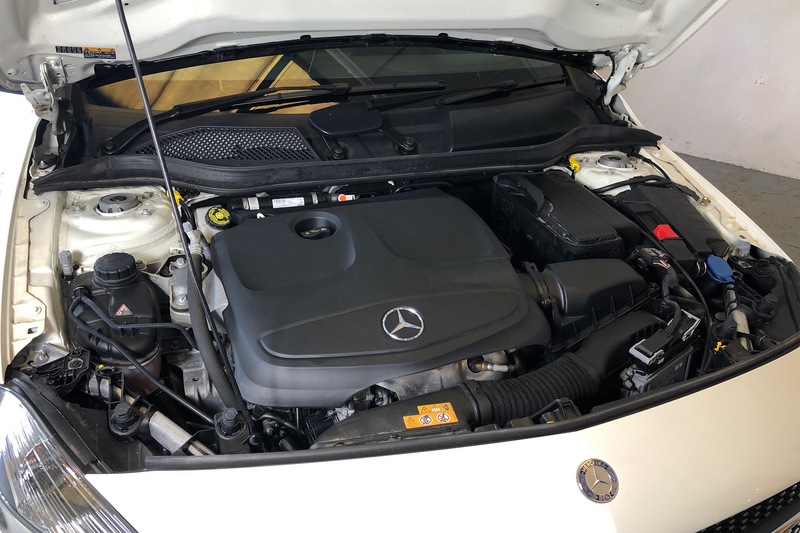 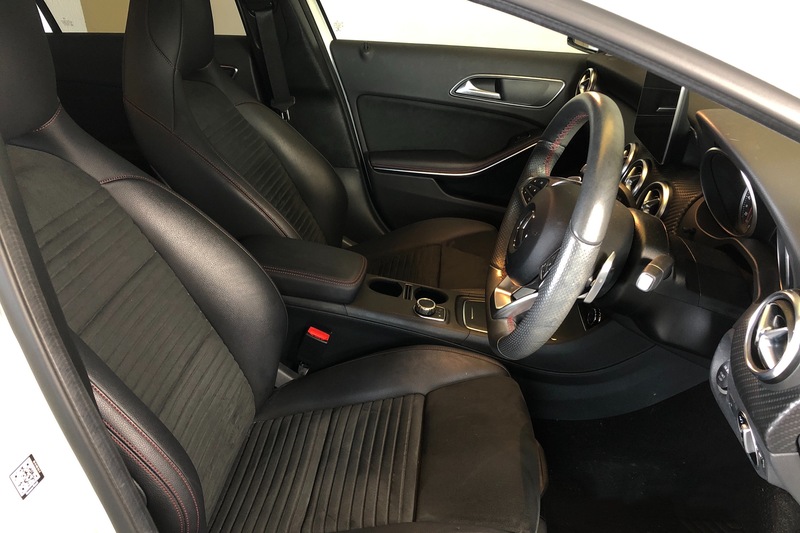 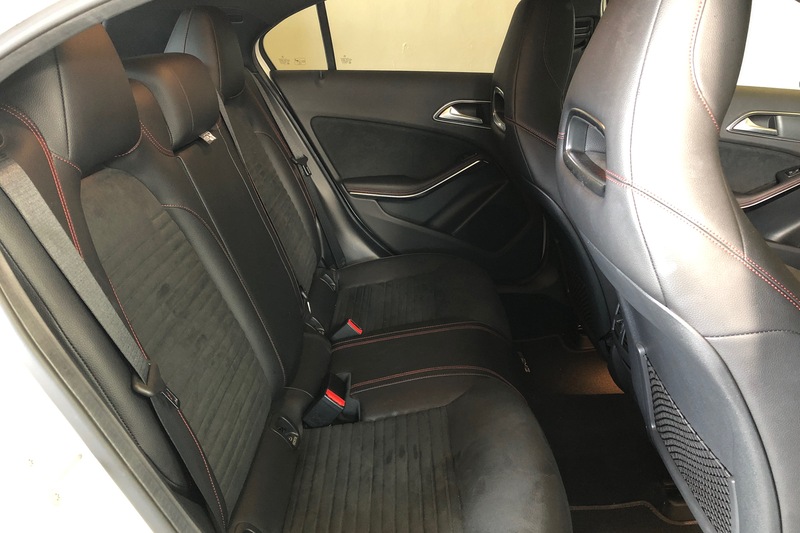 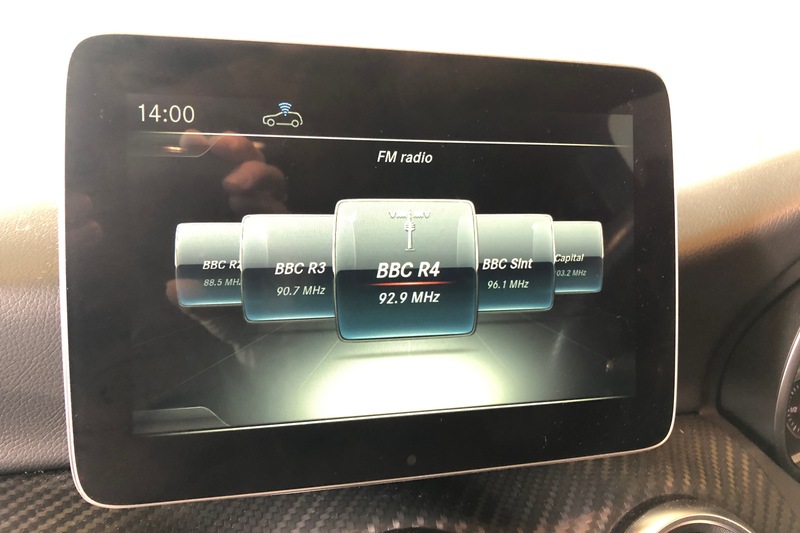 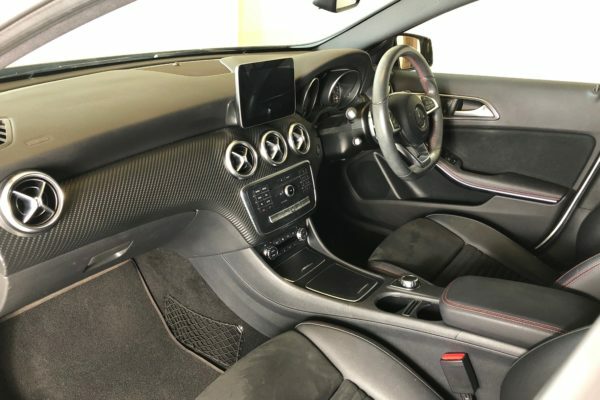 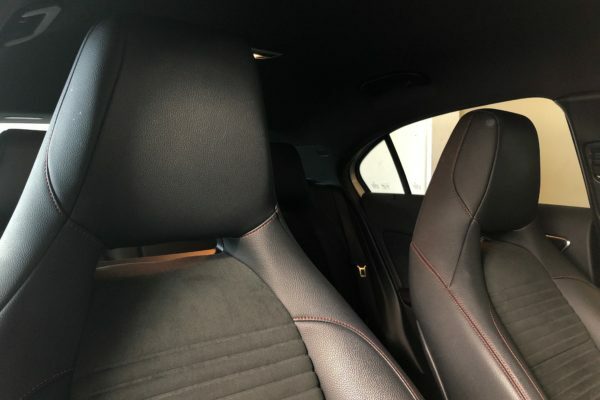 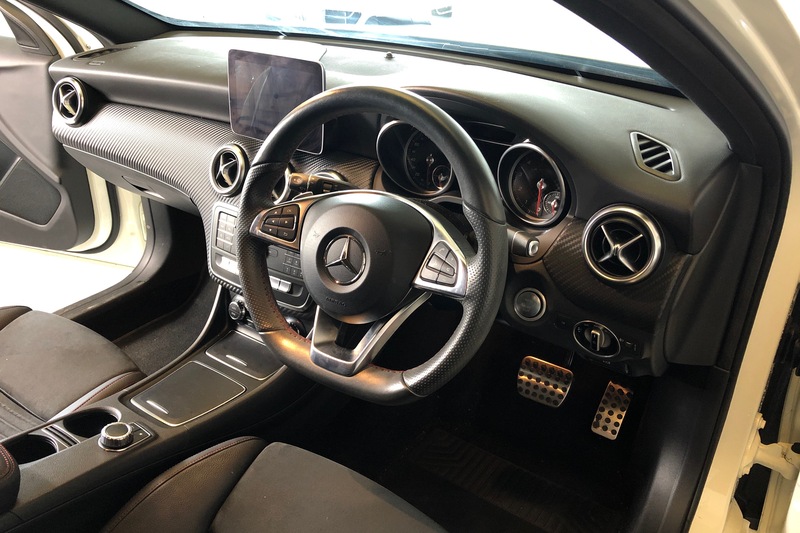 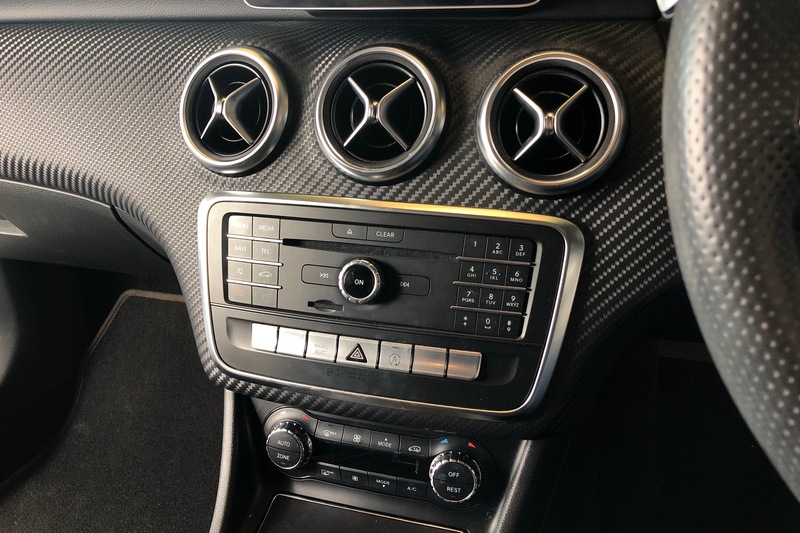 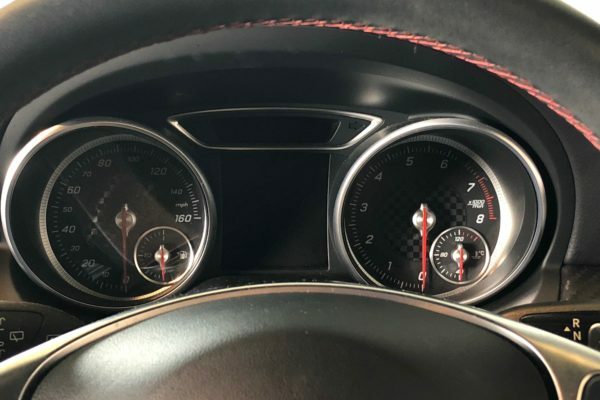 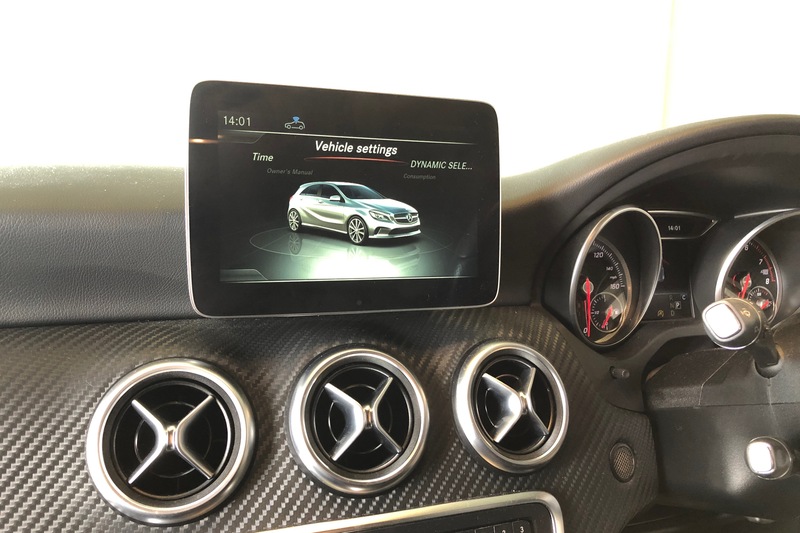 This includes AMG body styling, a distinctive diamond pin front grille, 18-inch AMG titanium grey alloy wheels, uprated brakes, lowered and uprated suspension, AMG interior trim and AMG’s Sports Direct-Steer system for a sporty drive. 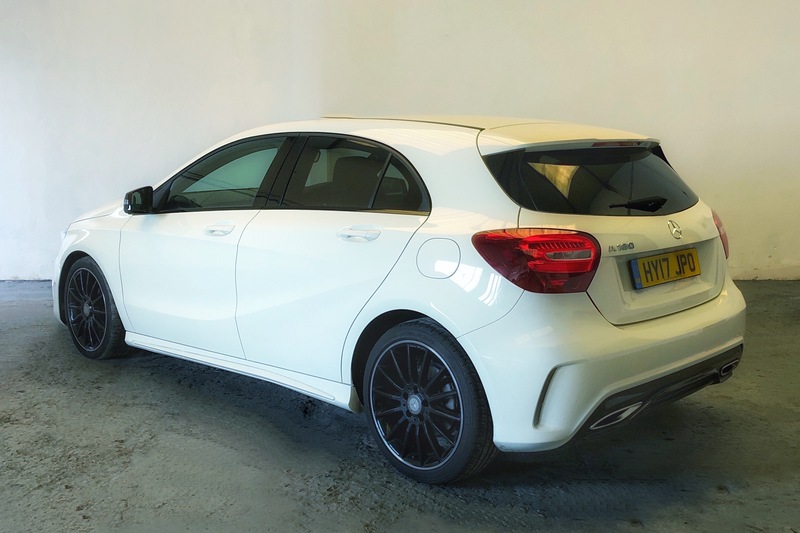 This example has had one lady owner from new and has covered 18,100 miles with a full main dealer service history. 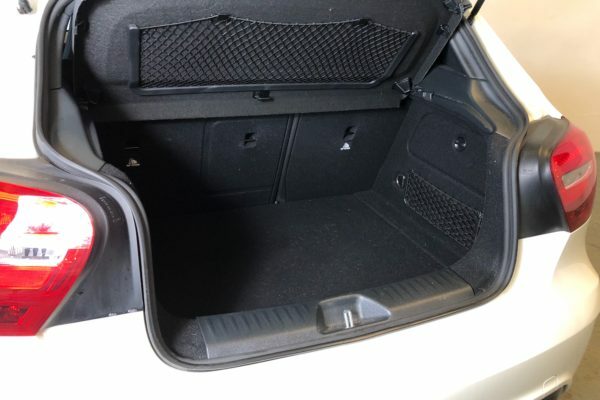 Finished in Polar White, it has a black interior with Alcantara sports seats and carbonfibre-look trim. 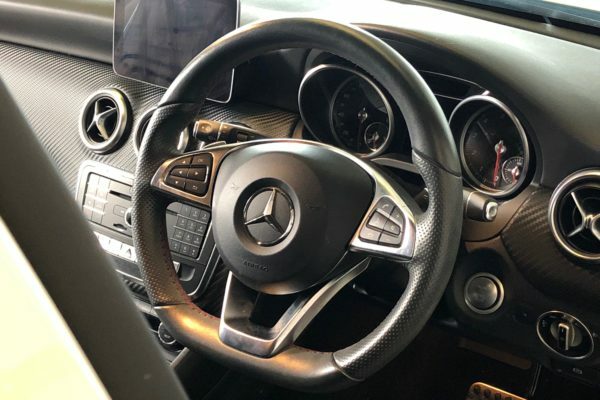 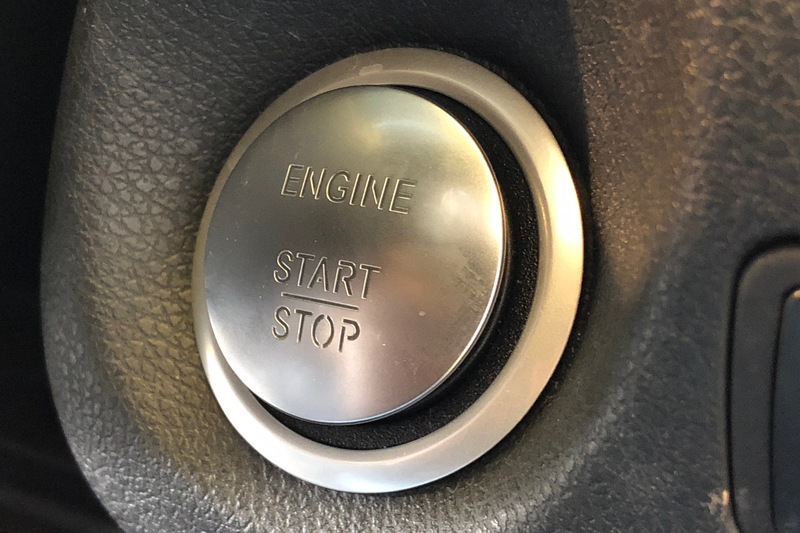 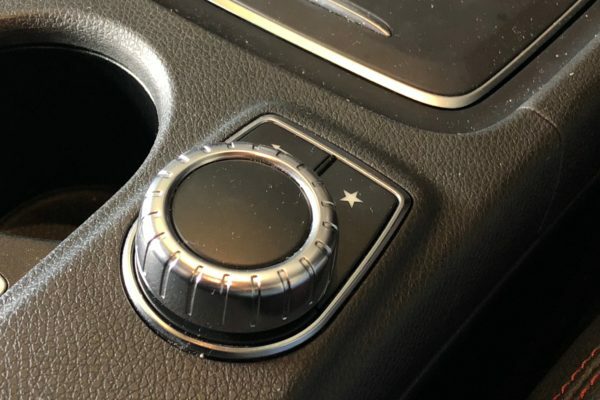 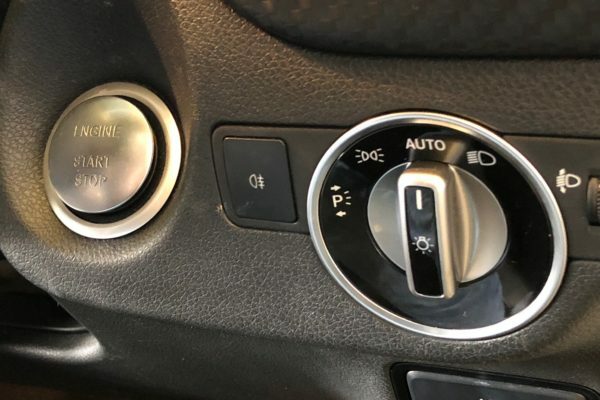 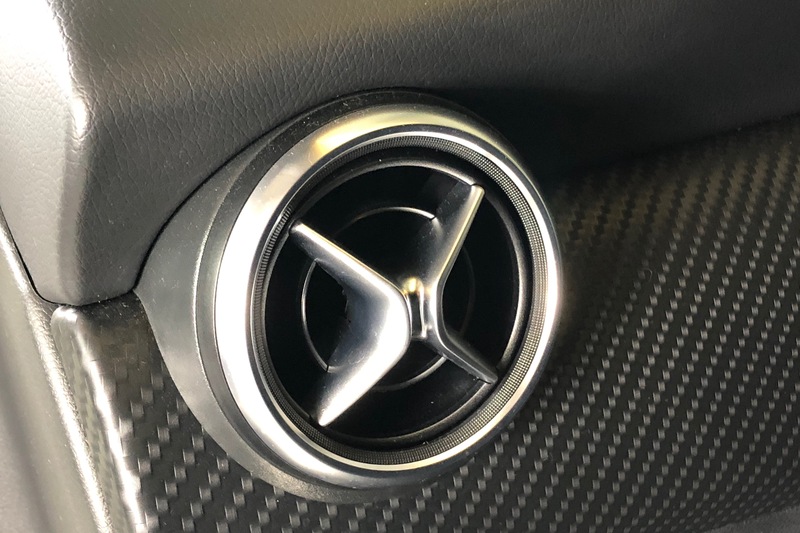 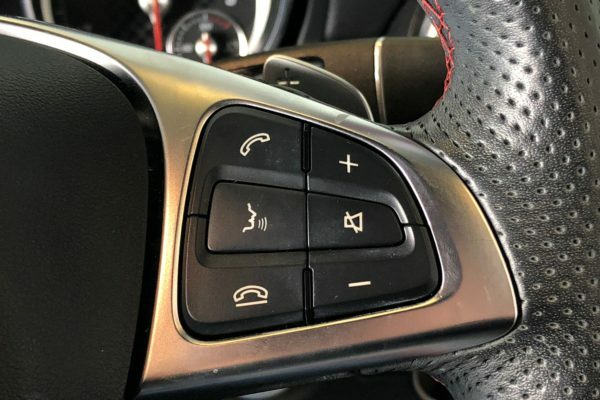 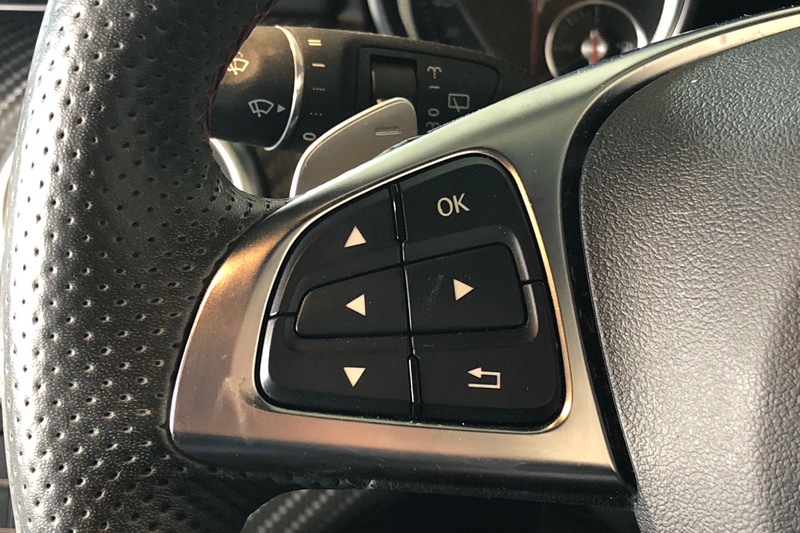 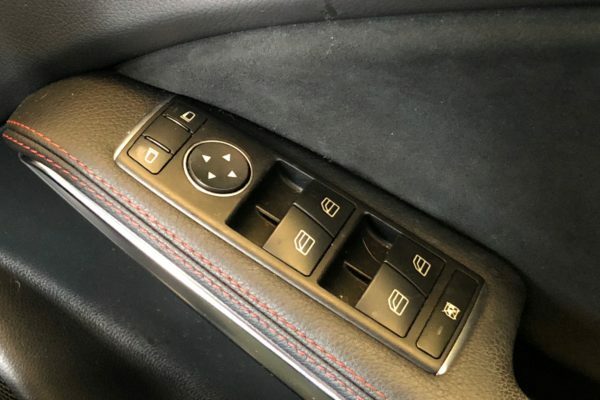 The Mercedes-Benz seven-speed DST gearbox gives a choice of fully automatic gear changes, or manual changes with paddle-shifters. There is a choice of Dynamic driving modes so you can select how the car drives to suit your mood and the conditions. Options include rear parking camera, cruise control, Bluetooth phone and audio connectivity, USBV link, multifunction steering wheel, dual climate control, automatic headlamps, automatic wipers, dual climate control, keyless start, auto start-stop, all-round electric windows and electric mirrors, plus ISOfix child seat mountings. This Mercedes-Benz is the perfect blend of sportiness, luxury and economy. 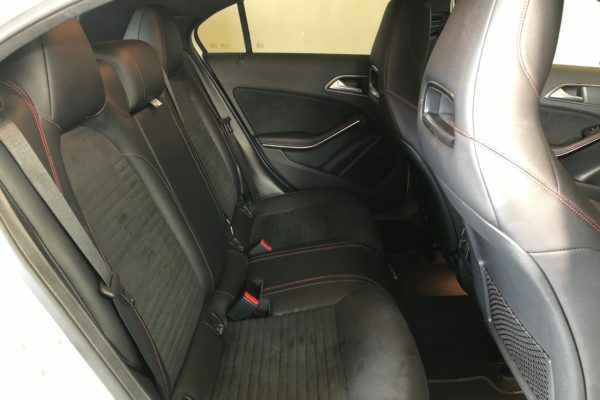 It is superb condition, inside and out. 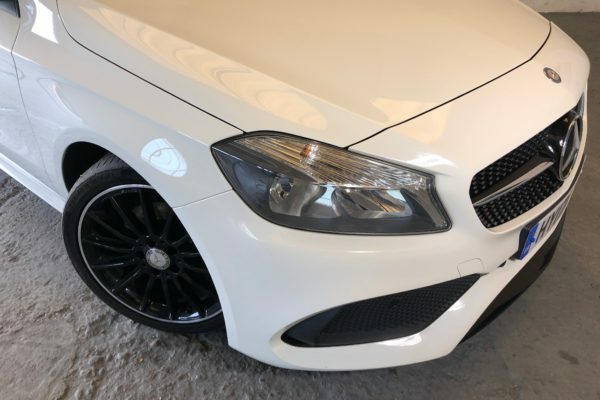 The car shall be sold with our own trusted 12 month warranty, so do please get in touch to arrange to see it. 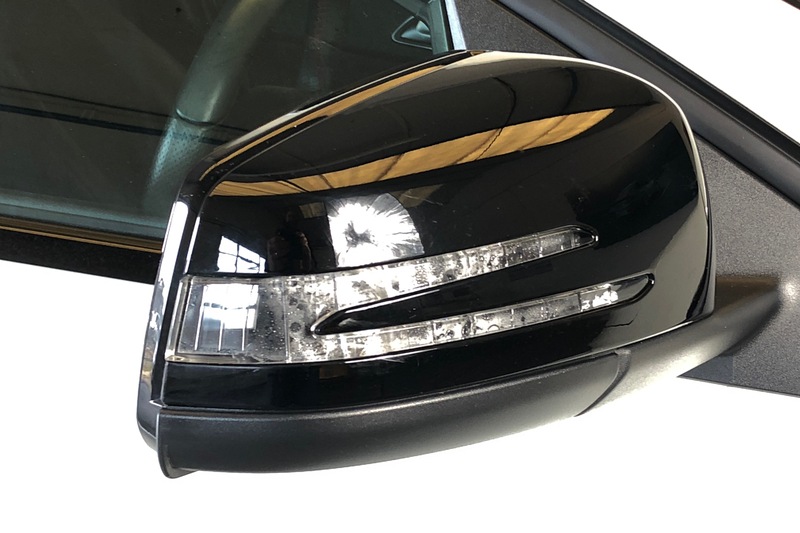 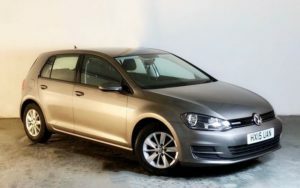 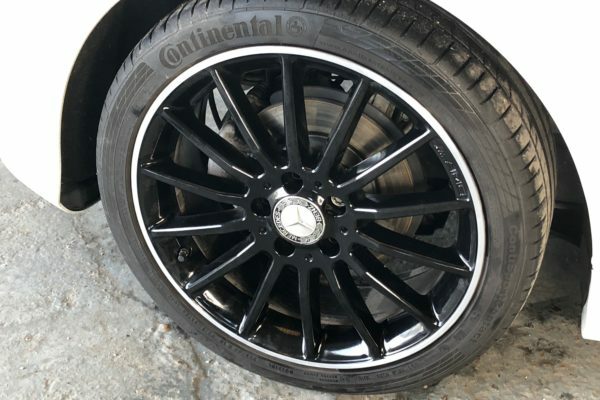 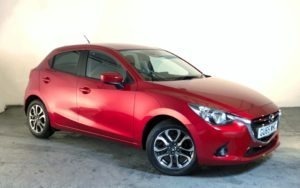 Part exchange and finance available – click below for details.